Lumia 900 with 12MP camera coming to more networks? 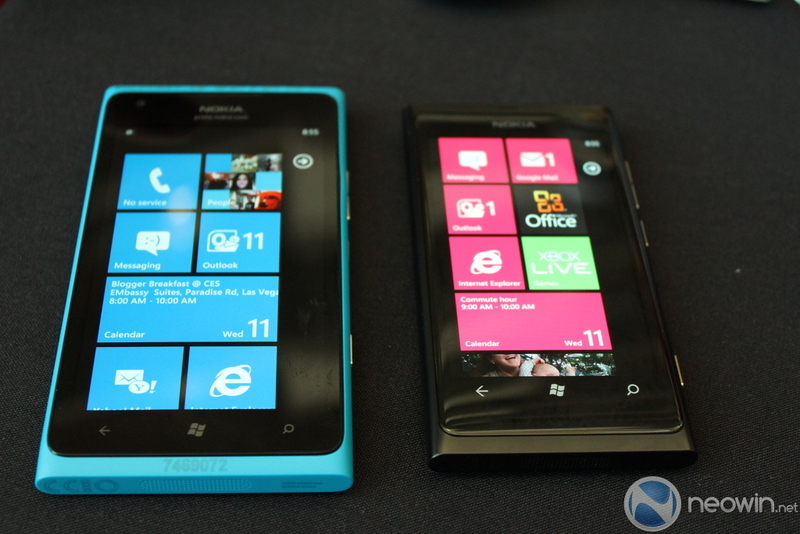 Nokia’s launch of its Lumia 900 flagship certainly made an impact at last week’s Consumer Electronics Show, with the device making an overwhelmingly positive impression on those who got to see and handle it (check out our hands-on video and gallery here). For many people, though, the 900 brought one major disappointment: it will be exclusively available on America’s AT&T network. For those on other US networks eager to get their hands on the new handset, this was a disaster. But a report, via prominent Microsoft follower Paul Thurrott, offers some hope that other carriers will eventually offer a new and improved version of the luscious Lumia. The source claims that AT&T has a ‘timed exclusive’ on the Lumia 900, meaning that the carrier will offer the device exclusively for a limited period, before other networks can begin offering it too. AT&T’s exclusivity period is expected to last for 45 days after the on-sale date of 18 March 2012. This should mean that other operators can begin offering the device after 2 May. 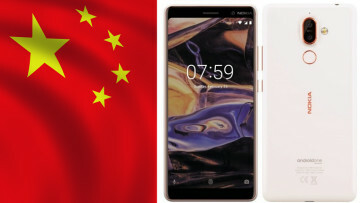 T-Mobile, who began selling the Lumia 710 last week, is identified as a network that will offer the 900 in Q3 2012; there’s no substantial information available yet as to whether or not Verizon and Sprint will offer it too. 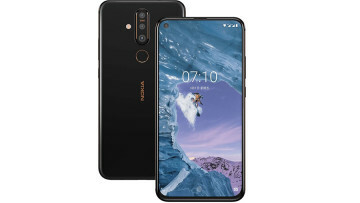 Perhaps most tantalizing of all is the prospect of “improved versions” of the 900, possibly including a 12-megapixel camera, compared with the current 8MP version. Some people have criticized Nokia for not offering a better camera on the 900, given its purported ‘flagship’ status. We will have to wait and see if these reports pan out, but there’s nothing particularly unbelievable about the claims made here. 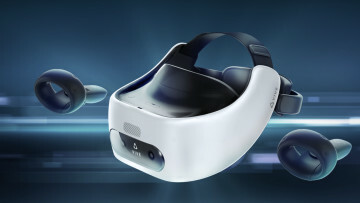 HTC launched the TITAN 2 last week with a 16MP camera, just a few months after its predecessor was launched with an 8MP shooter, so this kind of thing isn’t unprecedented. Until they’re corroborated though, don’t invest too much in these claims – but it’s always nice to hope for bigger and better things. 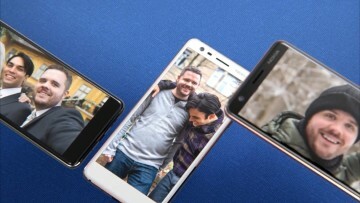 Make sure you check out our latest Spec Shootout, comparing the features and specifications of the Nokia Lumia 900, Lumia 800, HTC TITAN and TITAN 2.